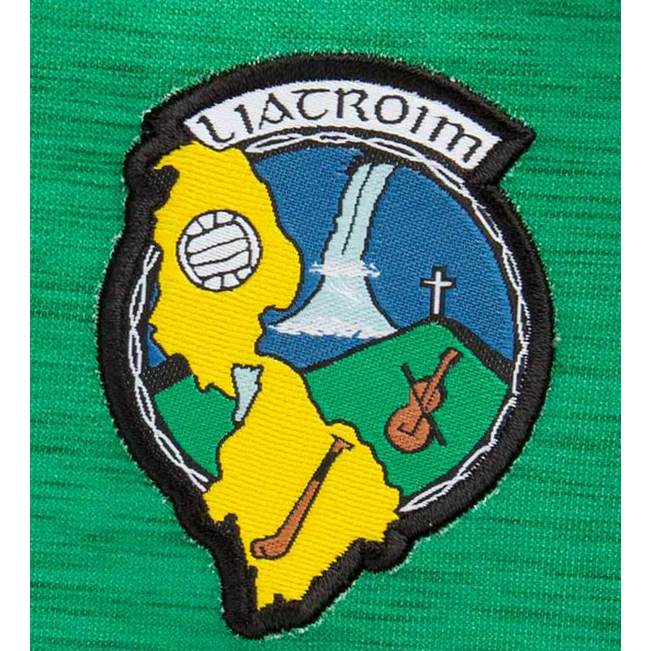 Its that time of the year again for the launch of the Leitrim Supporters Club. The Supporters Club was originally launched in 1986 and this year celebrates its 22nd Anniversary. The Dublin launch is the annual get together of Leitrim Supporters in the Herbert Park Hotel in Dublin. All Leitrim supporters are very welcome to attend.